I tried to find something a bit camp, funny and Easter related and ended up with the image below which made me laugh for about ten minutes. Hope it brings a little joy into your day… I was going to be a naked man wth some chocolate eggs melting on him, I didnt think that was appropriate though! 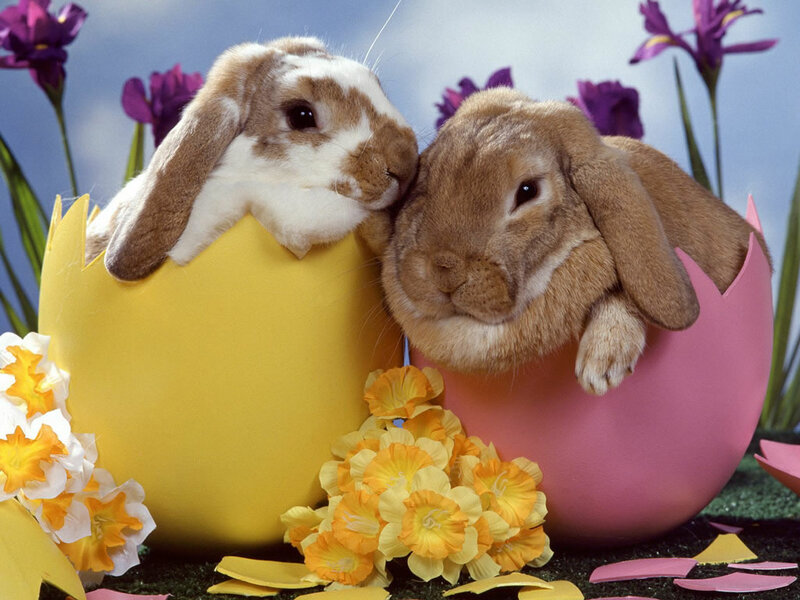 HAPPY EASTER – hope you spend the day surrounded by chocolate and those you love! ~ by greatgayreads on April 12, 2009.